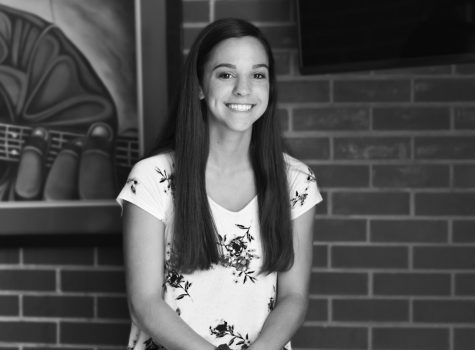 Sydney Frencho is a sophomore and attends North Allegheny Intermediate High School. This is her first year on the newspaper staff and she is very excited about what the year holds. Outside of school, she dances for the NA Dance Team as well as for her dance studio. She also enjoys music, art, photography, and video editing. She hopes to one day fulfill her dream job in the film industry!